Why choose an English Training Franchise? What was your background before you became a Master Licensee with Pingu’s English? With 12 years of experience in the market, Grupo Prepara led the way when they bet on the growth potential of professional courses. Today, Grupo Prepara is the biggest franchise network of professional courses in the country, with more than 200 franchisees across Brazil. Globalisation saw English become the universal language, and a prerequisite for conquering a worthy job and gaining notice in the corporate world. Anchored in the market’s tendencies, Grupo Prepara took advantage of that niche’s growth and launched two brands related to language, with Pingu’s English specialising in English for early childhood. It’s been 12 years since Grupo Prepara involved itself in the franchise market. We believe that, through the franchise model, it’s easier to reach our goal of bringing education to every corner of Brazil. In addition to that, the franchisees act as our new partners, and more people working for our growth can only mean better development for the business in the market. It’s because of this, that the franchise business is so interesting. 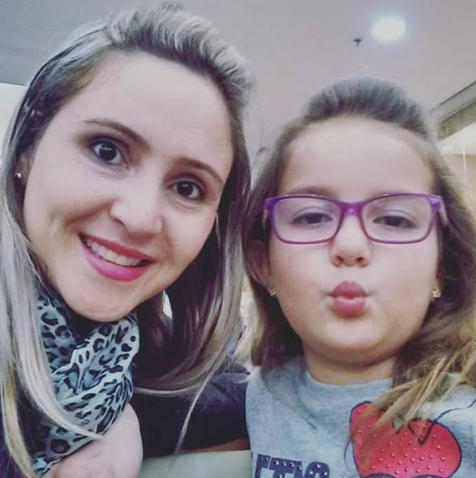 The Brazilian population has perceived the importance of learning English, which is no longer a differential, but a prerequisite. The method develops creative, cognitive, and socio emotional abilities. These are fundamental in guaranteeing the success of the learner in other areas. In other words, we have a context that can be highly explored; franchises that work with the teaching of languages tend to grow even more. Which business model/s have you adopted for the Brazilian market? The differential for Pingu’s English in Brazil is the flexibility of the business models. Besides the traditional “Center” model, with exclusive centers and bigger space, the brand offers the ‘In School’ model, a compact alternative capable of being implanted inside primary schools. The initiative is an excellent opportunity for investors that possess interest in expanding businesses with low cost and are looking for a differential in the educational market. It contributed to our rapid expansion and helped differentiate us from other models currently existing in Brazil. How did the training support your business endeavours? The training offered by the Pingu’s English team has been fundamental for our growth in the country. All of the brand’s knowledge and experience were passed on to our franchisees. Through this, they have inspired us. What has been your biggest challenge to date? Bringing a new business to the country is never easy, even if it’s an internationally renowned brand. The challenge was to make Pingu’s English popular among Brazilians, but we’re very confident in the brand’s potential success. It’s because of it that we’re continuing to evolve and we expect to grow even more. The brand’s official inauguration in Brazil occurred in one of the biggest business events in Latin America, the ABF fair (Brazilian Franchising Association). The economic crisis and the rise of the dollar that we’ve witnessed in Brazil these past few months (2016) have certainly posed challenges, but we were surprised by how well the entrepreneurs reacted to the business. We managed to establish five units of the brand in that fair alone, and the objective is to grow more every day. What is the key factor to your success? The passion that we feel towards our business is definitely our success factor. We bring education to the entire country through our franchises and we strongly believe in the value of Grupo Prepara. What are your expansion plans in the near future? 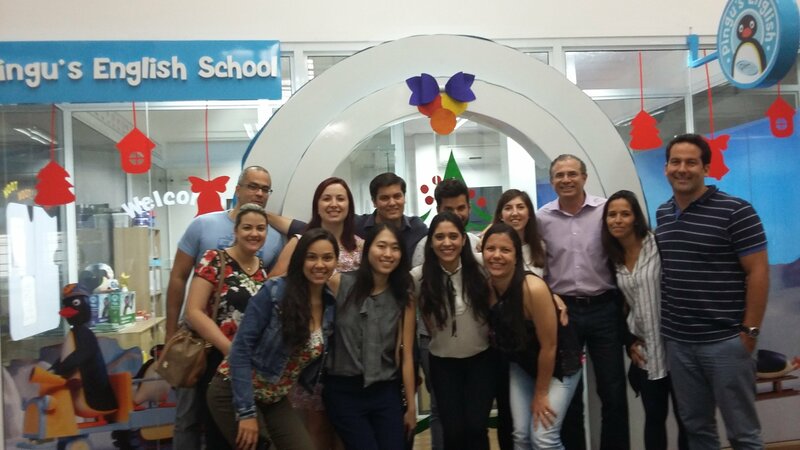 The reception of the brand in Brazil exceeded expectations. With 7 units in operation, we are scheduled to open a further 10 centers before the end of 2017. 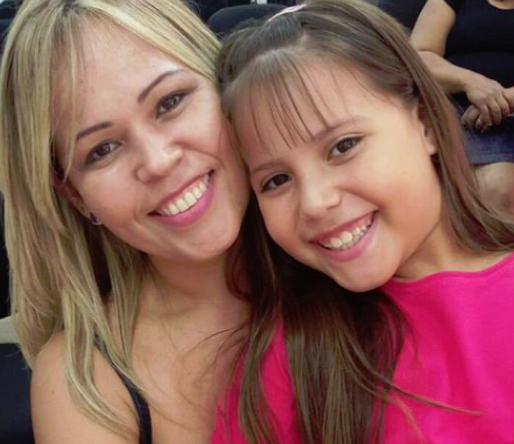 Keep reading to hear from just a few of Pingu’s English Brazil’s happy customers. We at the British Chamber of Commerce worked with Linguaphone Group to find them a new in-market partner for the Korean market. Throughout the engagement we had with Linguaphone Group, we found them to be passionate about education, supremely professional in their approach to business and both responsive and personable in their interactions with ourselves and Korean partners. Korean investors were attracted to the best-in-class program which Linguaphone Group offers, the strong reputation of the company and the heritage with which it is associated. These are qualities that resonate globally. 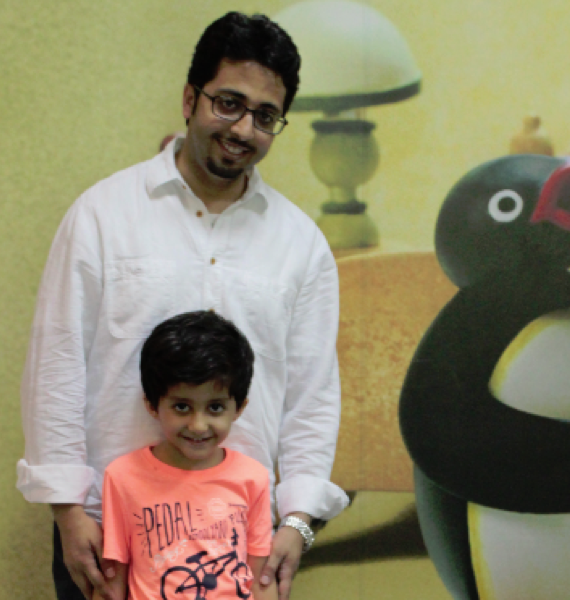 Our Experience with Pingu’s English has been profitable and positive from the first year. We relied on their professionalism and heritage, their staff is always prompt to assist with the latest trends and ideas on the market. We were looking for a brand who can guarantee us quality and a solid method but at the same time would leave us the freedom and flexibility in order to succeed in our challenging and competitive market like the Italian one. We built Pingu’s English project in Italy by mixing their huge international experience in the English training with our knowledge of the Italian market. All this enabled us to do the right decision for our winning investment. 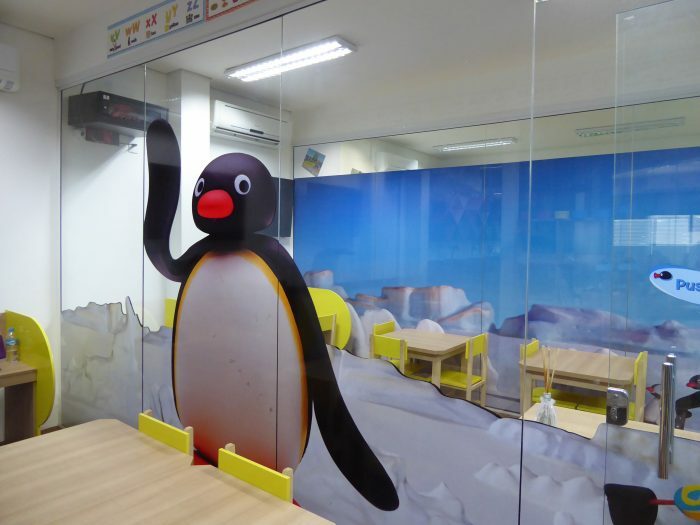 Today we have over 40 Pingu’s English centres and thousands of happy children learning English. From our first training session in London 2009- from the academic side to customer service -we felt confident and well equipped with the necessary knowledge and skills to be successful Pingu’s English Master Licensees” At the moment, our services to all 23 networked schools across the country are effectively and efficiently backed by Pingu’s English. No doubt that we see no limit to expand our business to cover 30,000+ schools in the near future! I knew about Pingu’s English School through a friend. 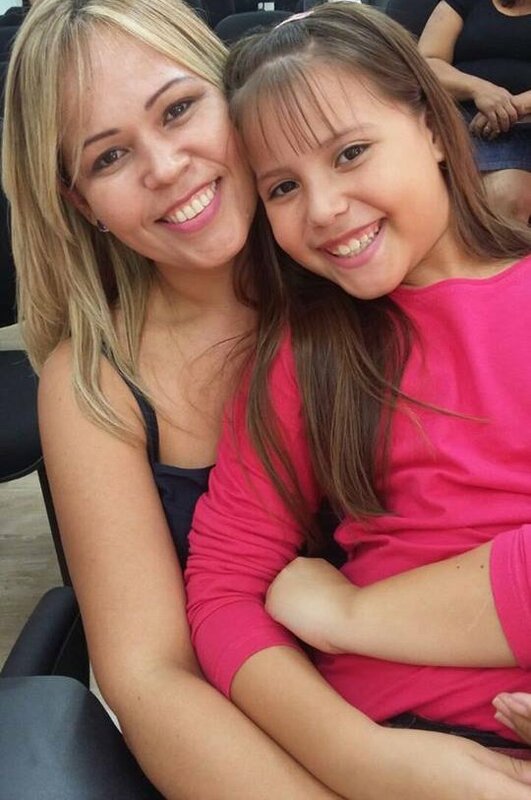 After research about the school, I decided to enroll my daughter and it was one of the best things I could do to her. She loves studying at Pingu’s English and she cannot wait to the day of the class. I also love Pingu's English School, because there she learns by playing and I can see her progress day by day. Now she is studying at Pingu’s English School, my daughter only wants to talk to me in English and she is always singing the songs. We love Pingu’s English School because the school gives my son the opportunity to learn and develop different skills, especially English skills. He is excited every time to go to school and is always happy when he comes home. I have being running my own school for 15 years. When I met Pingu’s English, it was love at first sight. Now I am offering the best English Course available to my students and they are loving it as well as their parents. Thank you Pingu’s English! Brazil is a huge Market and the preschool english education industry is growing very fast. All our franchisees are happy with the Pingu’s English methodology as well as the operational manuals Liguaphone offers to Unit Licensees. They feel very well assisted. Our students are very enthusiastic in studying at Pingu’s English. They always tell us how much fun and how much they learn here. Parents also keep saying how proud they are with the knowledge and improvements their children are making.